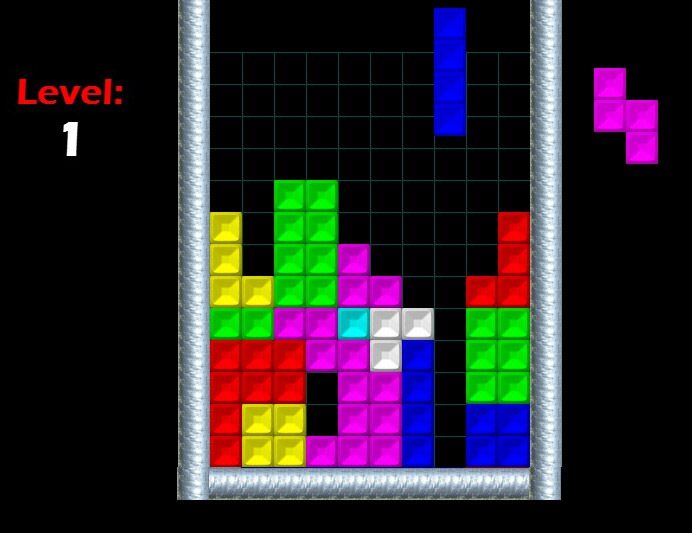 Do you remember Tetris? The computer game from the mid-80s involved a random sequence of shapes composed of four square blocks falling down the playing field one at a time. The objective of the game was to maneuver these shapes, as they fell, by moving each one sideways and rotating it, with the aim of creating a horizontal line of ten blocks without gaps. When such a line was created, it disappeared, and any block above the deleted line fell to replace it. Our Slow Nomads adventure (and life in general) is much like that game. Unknown things and occurrences appear without our control and we have to nudge and rotate them so that they all fit together nicely into an entire row and then it disappears. Of course it doesn’t always work that way. But the concept is still valid. Since we began our planning, over a year ago, the various shapes have been falling. And just like the game, the longer it goes on, the faster the shapes fall. Occasionally the gaps form and some things don’t get done or have to wait; and occasionally you just have to reset and start over. Currently things have really picked up speed. The house has sold, and we are packing up all the stuff we think we might want to keep need later – still far too much. The tiny subset of that stuff is what we will take with us to Europe. We hope to go on road trips to visit relatives and out-of-state friends once we become home-free. Jeannie just scheduled our appointment with the Consulate General of France in Miami to apply for our long-stay visa. We need to change our address (? ), and our drivers licenses, and lots of other minutiae. The calendar is filling up fast! The shapes are still falling … oh, but they are no longer falling one at a time.